4. Unconditional return and quality assurance for after sale service. Welcome to visit our factory before establishing long-term business cooperation. 3. Top quality owing to professional assembly division and quality control. 4 YRS Nanjing Y & K International Trading Co., Ltd.
&middot; Factory directly price : much lower than the market level. &middot; OEM service : be customized as pictures or drafts or samples &middot; Material, color , size, logo and style are various for requirement . &middot; Attractive , comfortable & durable &middot; Quick production lead time. 9 YRS Rocky (Xiamen) Import & Export Co., Ltd.
10 YRS Quanzhou Chengyi Mould Co., Ltd.
We can adjust the protective area as you required. 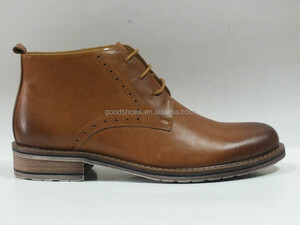 Specializing in manufacture shoes and exported trading for 20 years b. 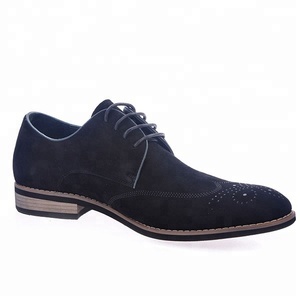 Professional center and the advanced technical force c.
5 YRS Dongguan Ai Mei Cheng Shoes Co., Ltd.
Q: What's your lead time for a sample9 A: 10-15 days for new samples. It means we will customize as your requested logo, packing, designs, etc. You can confirm with our customers who are cooperating with us. 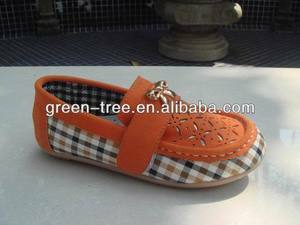 Enlaide Health-care Air-conditioned Shoes Global unique function shoes Lifted a shoe revolution 1.born wind underfoot warm in winter and cool in summer dry and deodorant Enlaide health-care air-conditioning shoes have a set of unique air circulation system, the air of shoes&rsquo; cavity will complete a cycle for each step. Implement inner circulation in winter and make the person feels warm and dry; Implement outer circulation in summer, thus achieve the effect of radiating and hydrofuge, really solve the problem of sweaty feet, stinking feet. 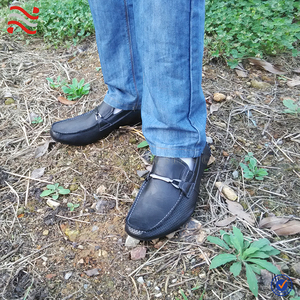 Characteristic: the shape match up with foot perfectly soft and comfortable discharge sweat and deodorizing light weight 2. Rebound help step Help and protect the brain development Enlaide health-care air-conditioning shoes have a set of exquisite energy circulation system, when feet on the ground absorb impact, and transfer the impact which harmful for human health t into potential energy in time and stored, and therefore, make the person has the same feeling as comfortable as foot on carpet. 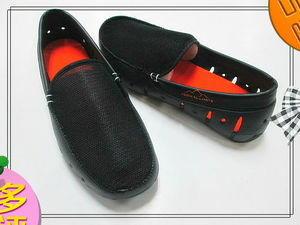 Alibaba.com offers 42 2013 loafers products. About 40% of these are men's dress shoes, 11% are men's casual shoes, and 2% are women's casual shoes. 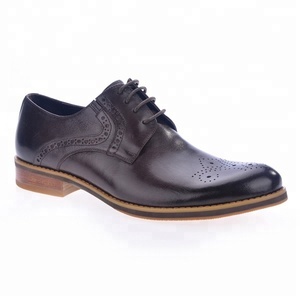 There are 42 2013 loafers suppliers, mainly located in Asia. 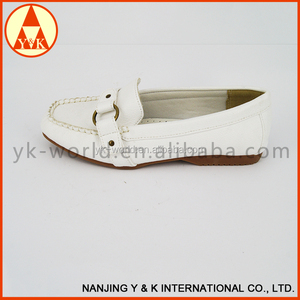 The top supplying country is China (Mainland), which supply 100% of 2013 loafers respectively. 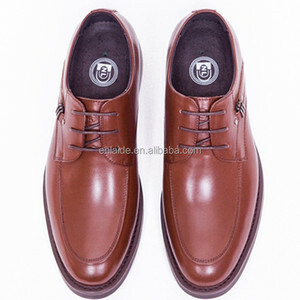 013 loafers products are most popular in Western Europe, Eastern Europe, and Domestic Market. You can ensure product safety by selecting from certified suppliers, including 13 with ISO9001, 3 with Other, and 2 with BSCI certification.